At Harmony Dental we are committed to providing exceptional dental service with a personal touch. Our clinical team are constantly attending professional development and educational courses and are learning from each other so that our patients receive the best care possible. Our clinical staff are supported by our administrative team who are dedicated to helping our patients with answering questions, arranging appointment bookings, managing health insurance claims and ensuring patient follow up. Providing a preventative approach, through education and preventative hygiene appointments we aim to prevent unwanted dental problems. Our aim is to improve our patients well-being through prevention and via dental education and innovative, lasting appointments. 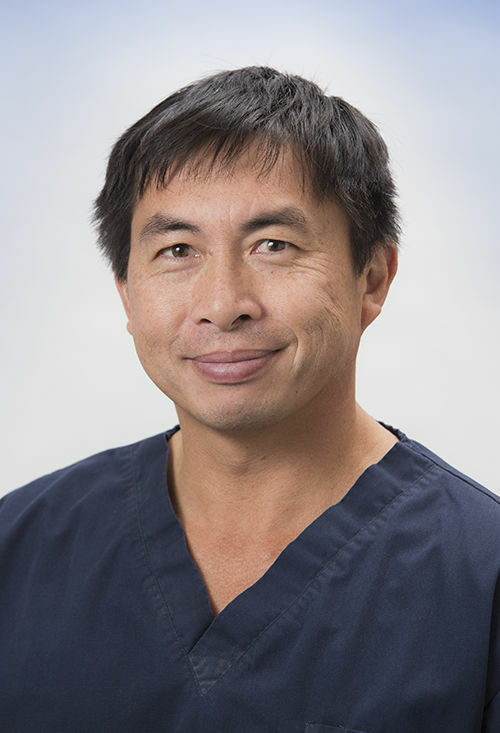 Dr Jim Hu graduated from UWA in 1993 after which he returned to his home town of Geraldton and ran his own practice for 21 years. In 2014, Jim relocated back to Perth for his children’s education and became practice principal at Harmony Dental upon retirement of Dr Richard Cooper. Jim’s decision to join the practice was driven by the same ideals that Harmony dental has with his own country practice. Surrounded by a dedicated team, which combined has a total of over 200 years of clinical experience, Jim would like to continue the longstanding Harmony dental tradition of providing a caring environment with a strong focus on prevention of dental problems. Having seen and treated many various dental problems in country practice, Jim encourages all his patients to work towards dental prevention as being the ultimate goal for their future. As a father of four, Jim would also like to ensure that all patients, particularly children grow up with positive dental experiences . Having triplet girls and a son, Jim, in his free time enjoys relaxing and spending time with his family. 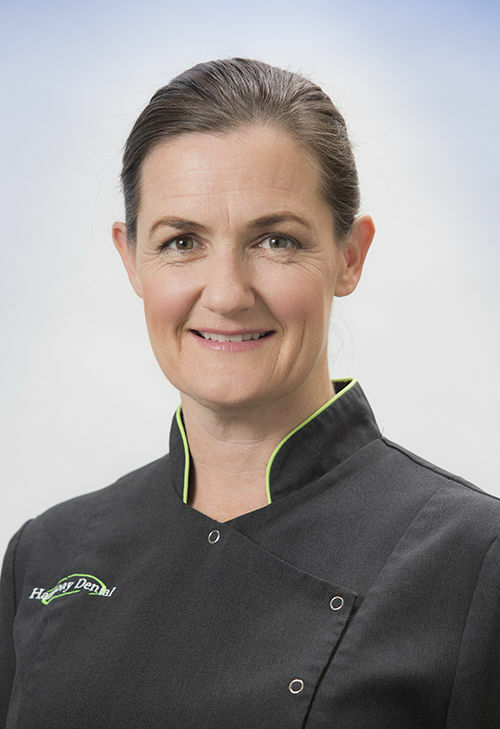 Dr Emma Hall graduated from Otago University in 1993. She worked in New Zealand for 2 years, followed by 5 years working in London before coming to Perth in 2001. Emma has worked part time at Harmony Dental ever since, and loves working with all of the long standing staff members at the practice, along with our loyal patients, looking after their long term dental health. Emma is also a busy mother of four daughters and somehow fits in playing hockey and tennis on the side. 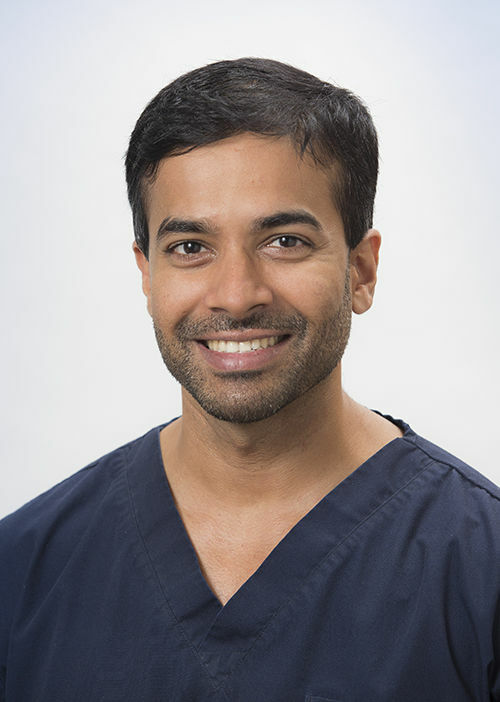 Dr Devindha De Mel graduated with honours from the University of Western Australia in 2010. Since then he has continued further education in dental implants and wisdom tooth surgery. Dev is passionate about working together with patients to help them improve their confidence by improving their oral health. He believes that a great smile helps people be their best. Dev has been with Harmony Dental since 2013 and really enjoys the family-centric culture of the practice. In his spare time, Dev is an active member of his local church – The Rocks. Dev also enjoys travelling with his wife, Sid and chilling out with a great book. Dr Grace graduated with her Doctorate in Dental Medicine from UWA, after obtaining her Bachelor of Science in Anatomy and Physiology. 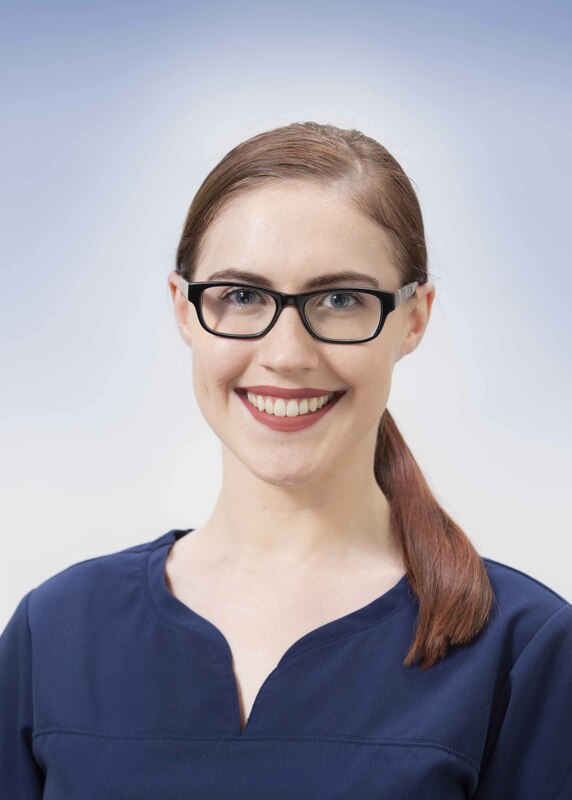 Grace enjoys conservative and preventative dentistry and is very passionate about teaching oral hygiene to her patients so that daily maintenance can prevent the need for complex treatment in the future. Grace also enjoys the aesthetic side of dentistry, and helping her patients with their smile. Her bubbly personality puts her patients at ease and makes treatment much more enjoyable. Grace is excited to be the 4th generation dentist in her family. She has an interest in musical theatre, where she can express her creative side with a dramatic flair. Grace also likes to head over to Japan when she can, ostensibly to keep up her language skills but in reality to enjoy the cuisine and culture.